Spaying and neutering your pets is the most important thing you can do for their health and to help reduce pet over-population. 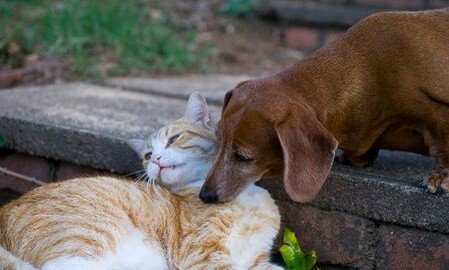 According to the Humane Society of the United States, 6-8 MILLION unwanted pets each year are euthanized in US shelters. Stray and feral cats suffer and die needlessly in the wild. 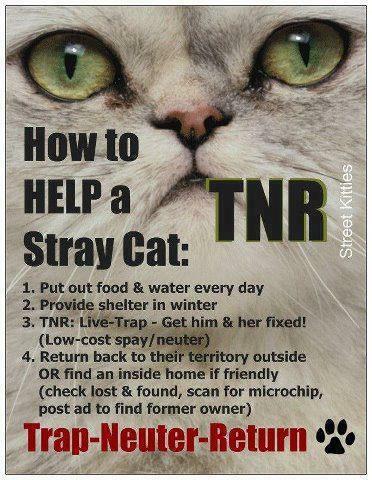 As a community, we can all do our part by spaying and neutering our own pets, as well as feral cat colonies, reducing the number of unwanted pets, reducing suffering, reducing deaths. It is also a huge health benefit to your pet: in female cats and dogs it will help prevent uterine infections and breast cancer; in male cats and dogs it will help prevent testicular cancer. Unspayed and un-neutered pets that are wandering tend to fight, which may transfer diseases, be more prone to be hit by cars, or may become lost. Spayed and neutered pets tend to wander less as they are not seeking out mates, fight less and be less aggressive in general, reduce or eliminate ‘spraying’ (marking), and overall are better behaved, focusing their attention on their human families. 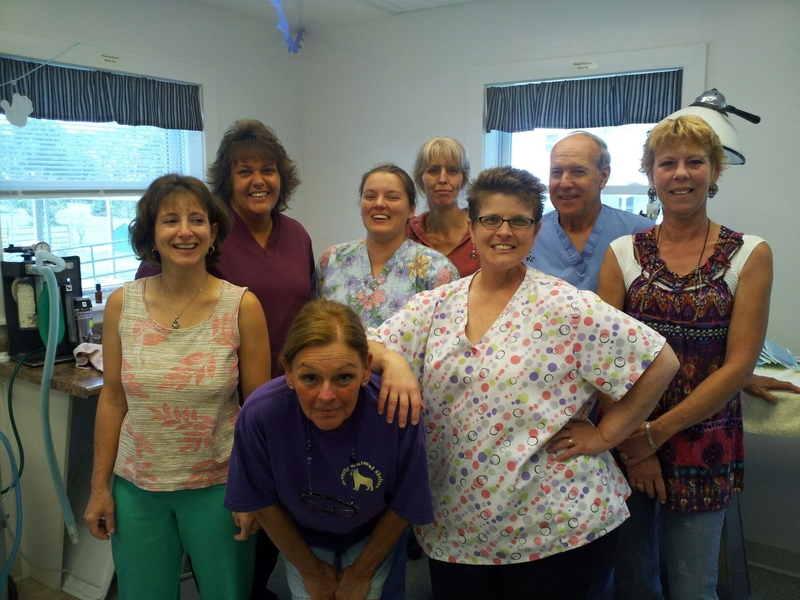 The Beverly Animal Shelter, partnering with Shelter Outreach Services (SOS) of Ithaca, offers one or two High Volume High Quality Low-Cost Spay/Neuter clinics a month. 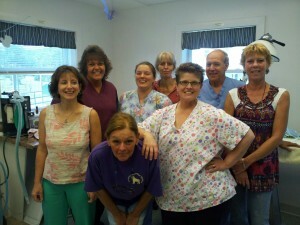 They are held in the new surgical room in Jenna’s Building at Beverly Animal Shelter, 50 E. River St., Waterloo, NY. Since these clinics are low-cost, they are in high demand, and there is a waiting list. The wait is anywhere from 1-5 months, depending on the length of the list. 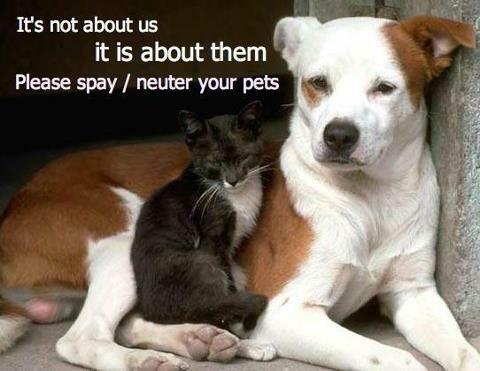 If you can not wait or have a spay/neuter emergency, you need to call your own veterinarian. To inquire about the BAS SOS Spay/Neuter clinic, please call the Beverly Animal Shelter at (315) 539-9357. The SOS veterinarians can ONLY provide spay/neuter services, administer rabies and distemper vaccinations, and flea, tick and ear mite treatments to clinic pets. They will inform you of any other conditions or issues that they note about your pet during the exam and surgery and advise you to see your own veterinarian for further assistance. Per SOS policies, they can not provide any other services beyond spay and neuter to community pets. Vaccinations can only be given to pets that are at the clinic to be spayed/neutered. 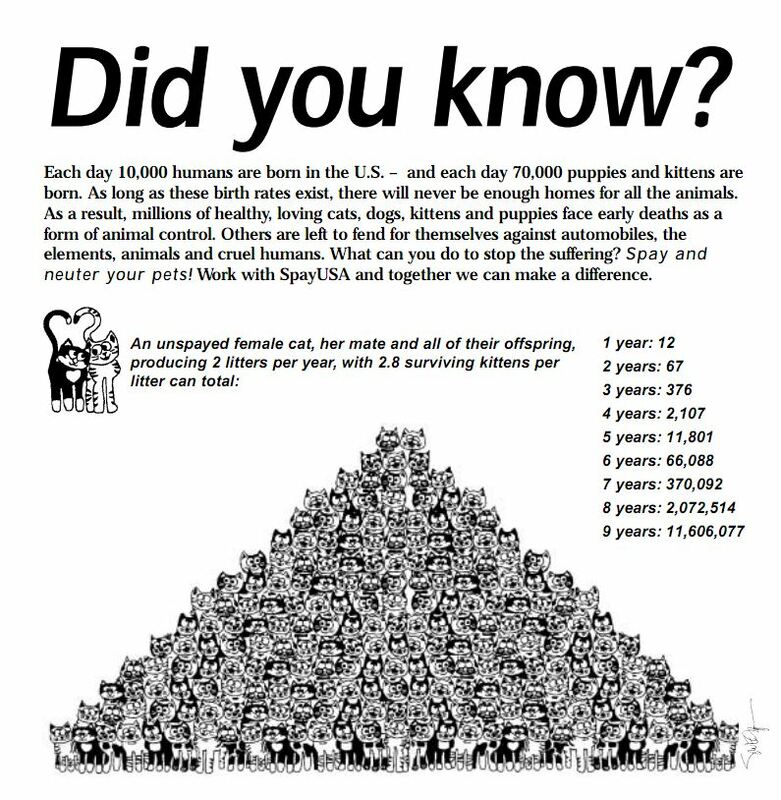 Please call the shelter to inquire about the SOS Low-Cost Spay/Neuter clinics: (315) 539-9357. The waiting time on the list can be anywhere from 1-5 months. Once you are on the list, you do not need to call back- please be patient. Please be sure to start saving funds for the surgery as soon as you get on the waiting list so that you are prepared once you get a phone call to schedule. Once you are called and your appointment is set, you will need to pre-pay one week prior to the surgery. You can pre-pay with cash, check or money order; the shelter does not accept credit cards/debit cards for clinic payment. If we do not receive your payment you will lose you appointment. If you need to cancel your appointment, you need to call the shelter before the day of surgery. If you do not call you will be removed from our list and not be able to use our services again in the future. 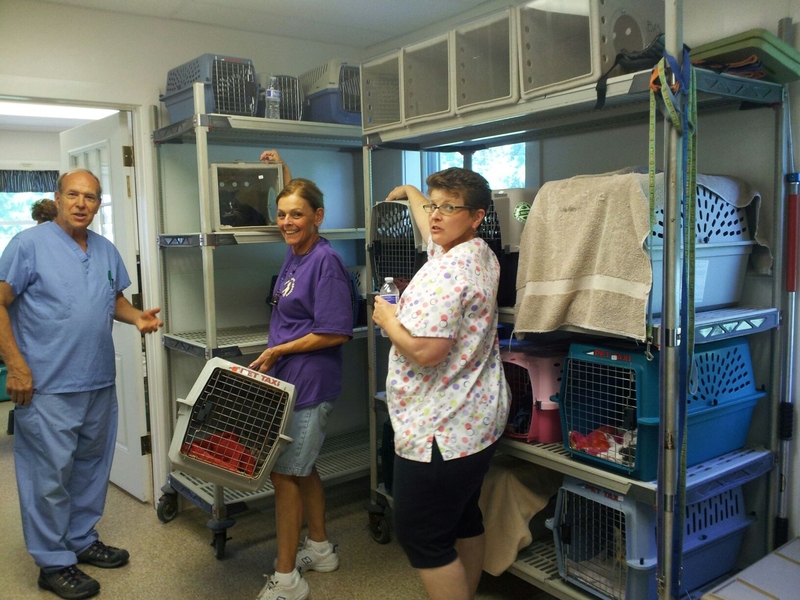 We are only alotted 35 animals per clinic- if you do not show up that space is left empty and another pet from the list loses out. Please be considerate. On the day of surgery, check-in time is from 7:00am-8:00am. Please DO NOT come any earlier. We are busy setting up for the clinic and need that time! Cats need to be brought in a separate hard-sided carrier lined with a blanket or towel (that will be replaced if soiled). One cat per carrier please. If you are trapping a cat, it may be brought in to the clinic in the trap. Please make sure that as soon as you have trapped a cat that you cover the trap with a sheet. It will keep the cat calm. Dogs may be brought in on a leash or carrier. If your dog has never had a distemper vaccination, you will be required to carry him into the clinic. This is precautionary for your dog, as well as other dogs. Once the surgeries are finished and the veterinarian has re-checked everyone and authorizes their release, we will call you to pick up your pet(s). If there are any additional charges we will let you know at that time. We ask that you please DO NOT stop in to the clinic or call the shelter to inquire if they are ready to go, as we can not release them until the vet releases them. 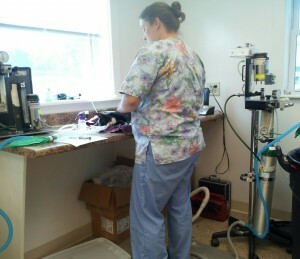 The clinic receptionist is busy filling out paperwork for 35 pets- visits and calls only delay the process. All animals going through our clinic must be vaccinated for rabies. If your animal has already received a vaccine and is up-to-date, we will need a copy of the rabies certificate when you drop the animal off in the morning. (A rabies tag is NOT an acceptable proof). You may request a copy of the certificate from the vet who previously vaccinated your animal. *Distemper vaccination is not required however it is highly recommended. .
Possible extra costs may be incurred with the following conditions ($10 or more per condition): pregnancy, cryptorchid (testicles haven’t fully descended), hernia, in heat, antibiotics, extremely large or over-sized animals. 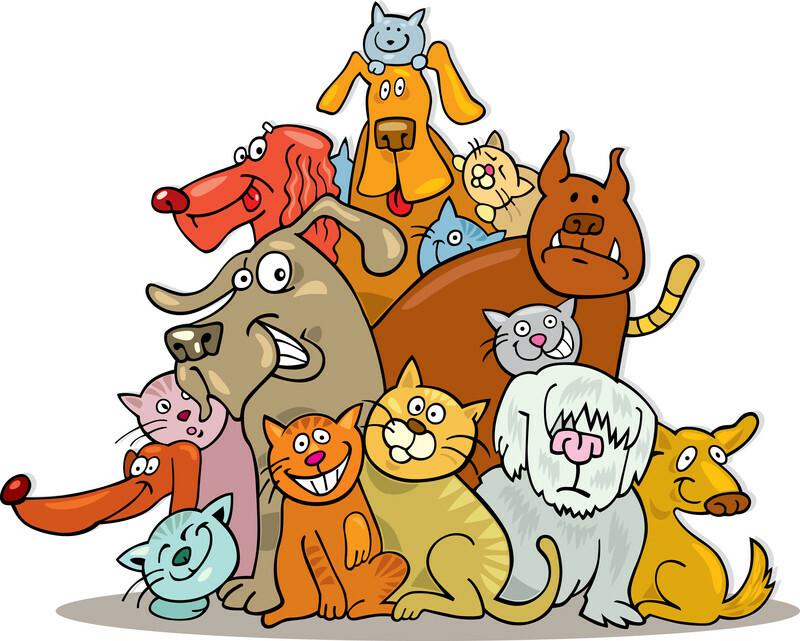 We will notify you of any extra charges when we call you to pick up your pet. These costs will be due at pick-up. 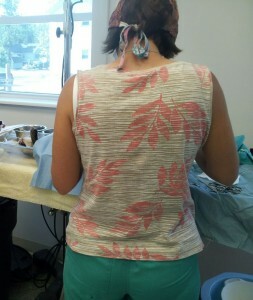 You will also be given all post-op instructions and information at that time. Reminder: Pre-payment is required one week prior to your clinic date to hold your space. Cash, check or money order may be brought to the shelter store during regular business hours, Monday-Saturday 9am-6pm. We do not accept debit or credit cards. *Please include your name (or pet owner’s name) as well as the pet’s name with your payment. Please be a part of the solution, not the problem.